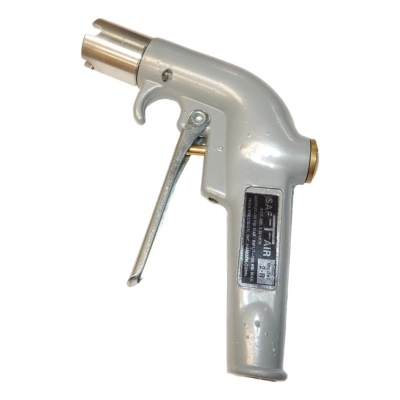 The Widder 20265 – 24″ Pneumatic Air Mover is a flange mounted air powered blower. It can evacuate over 16,000CFM. The 20265's heavy duty construction includes an industry standard 24″ API flange connection on both ends, allowing it to be installed and changed quickly and with little effort. 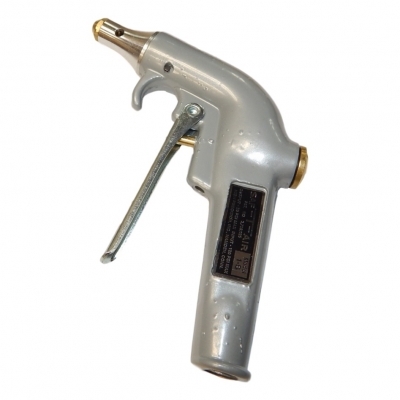 The Widder 24″ Pneumatic Air Mover is a flange mounted air powered blower. It can evacuate over 16,000CFM. The 20262’s heavy duty construction includes an industry standard 24″ API flange connection on both ends, allowing it to be installed quickly and with little effort. 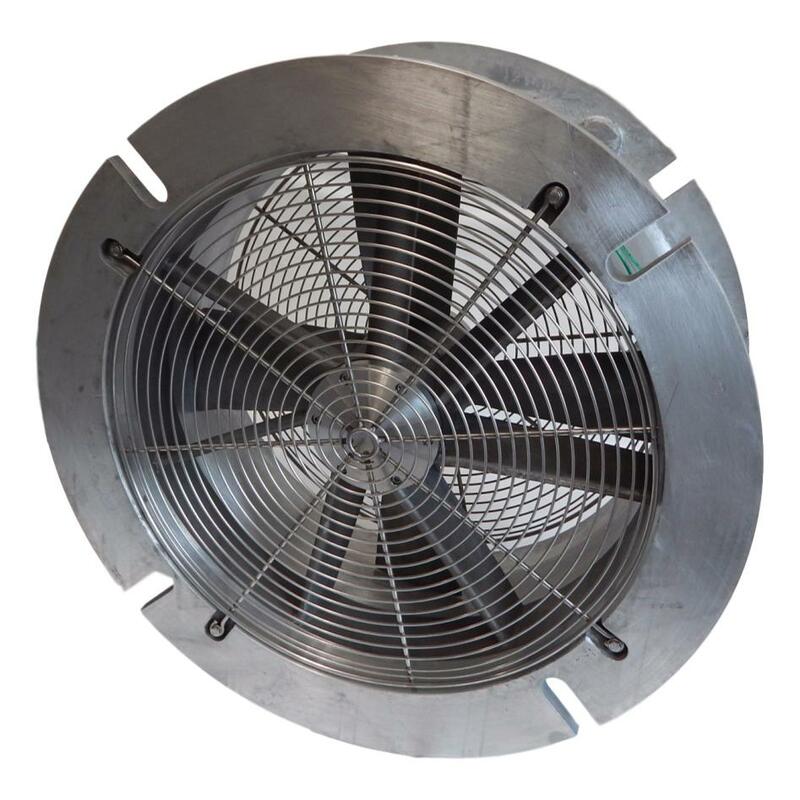 Widder Air Movers are built to the highest quality standards, including a spin-balanced blades, all aluminum and stainless construction*. Every Widder product is factory-tested for dependable use.